Home / Do You Know Your Resin Types? 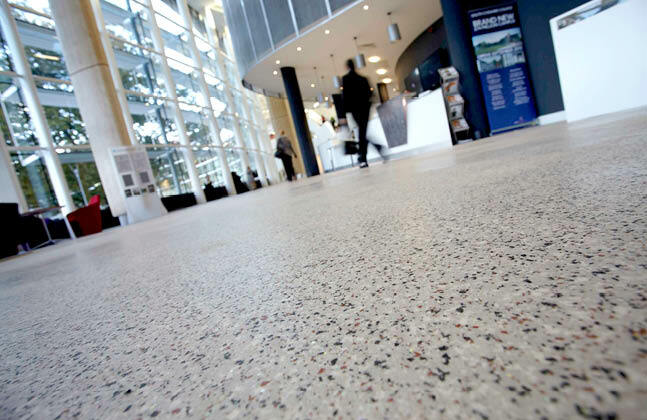 Do you know the difference between the three main types of resin flooring? 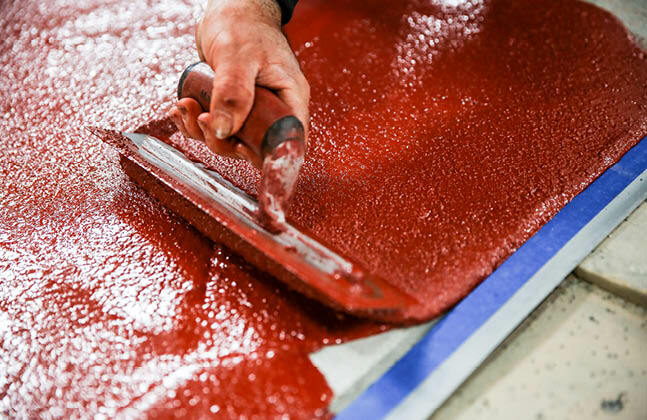 Can you tell your epoxy from an MMA or polyurethane? And what on earth is the real difference between them anyway?! 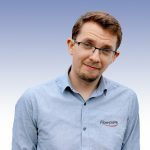 If these questions keep you up at night, then fear not, as we’ve put together the following short post that outlines the key differences between these three types of resin chemistries. 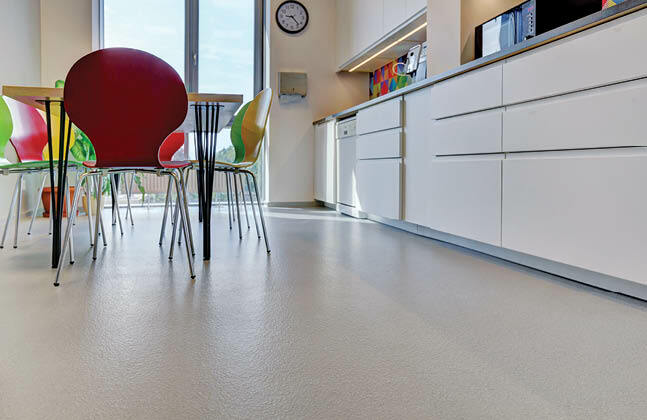 This is probably the most prolific type of resin flooring available on the market and is created by combining two specific components, namely an epichlorohydrin (which is the epoxy element) and an amine (which acts as a hardener). Bringing these components together results in them cross-linking and forming a solid resin material. 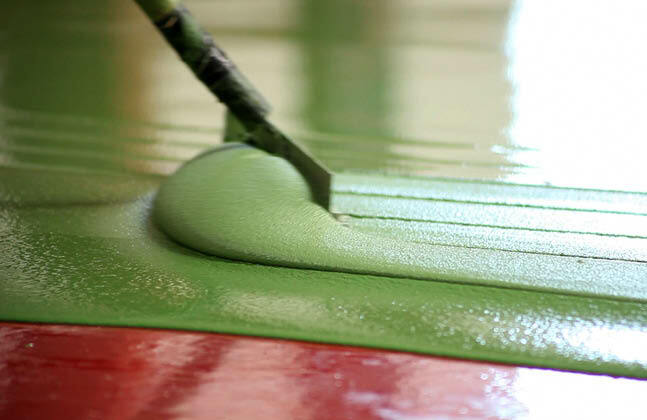 There is a long list of different types of both epichlorohydrins and amines that can be used to create an epoxy floor and it is the precise choice of which is thrown into the mix that will determine the final characteristics of the resin you end up with. An epoxy floor in an office’s canteen area. Like epoxies, these start life as two different components that need to be mixed together, in the case of cementitious urethanes it’s a polyol cross-linked with an aromatic isocyanate. Portland Cement and water is then added into this formulation to give the mixture a more cementitious look and feel. Incorporating hydrated lime is also important in order to absorb the carbon dioxide that’s released as a result of the water and isocyanate reacting. Without the lime the carbon dioxide will lead to unappealing blistering in the finished coating. Cementitious urethane systems can be given enhanced mechanical strength by adding in aggregates such as quartz and flint. The robust nature of this type of resin is often its go-to attribute and has made it a popular choice for heavy-duty industrial applications. Cementitious urethanes are designed to have more of a cement-like look and feel. Methyl methacrylates (better known as MMAs) are a slightly different beast to epoxies and cementitious urethanes. While an MMA is also made by mixing two components, in this case a methacrylic ester combined with an organic peroxide, they do not form a cross-linked matrix but instead fuses together into one monolithic mass. This happens because the organic peroxide in the formulation, which is typically benzoyl peroxide (BPO), acts as a catalyst that fuses the mixture into one solid mass. This creates a system with a number of additional properties, with the most notable being an incredibly fast rate of cure. MMA floors like this can fully cure in as little as two hours!